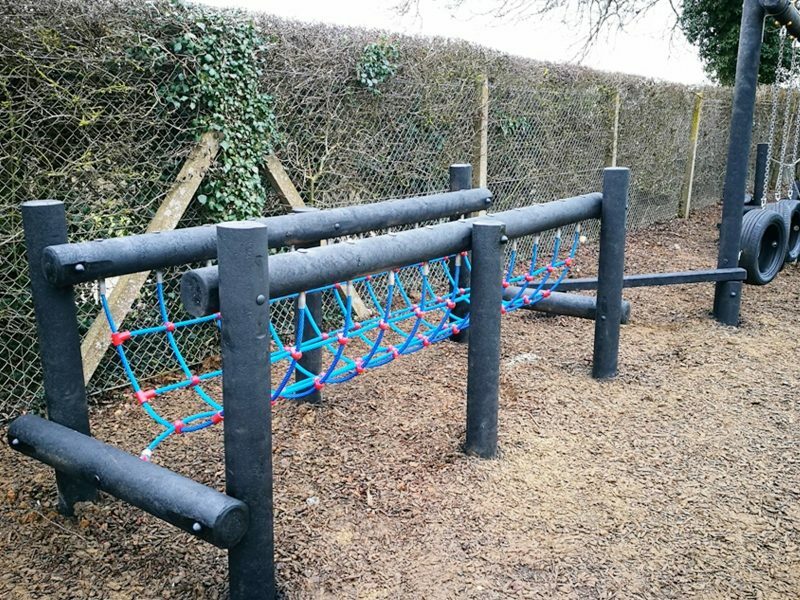 The Net Bridge is safe on grass. 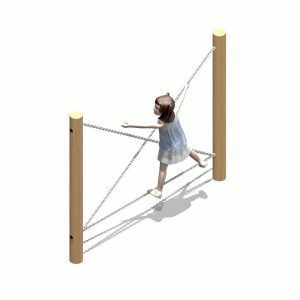 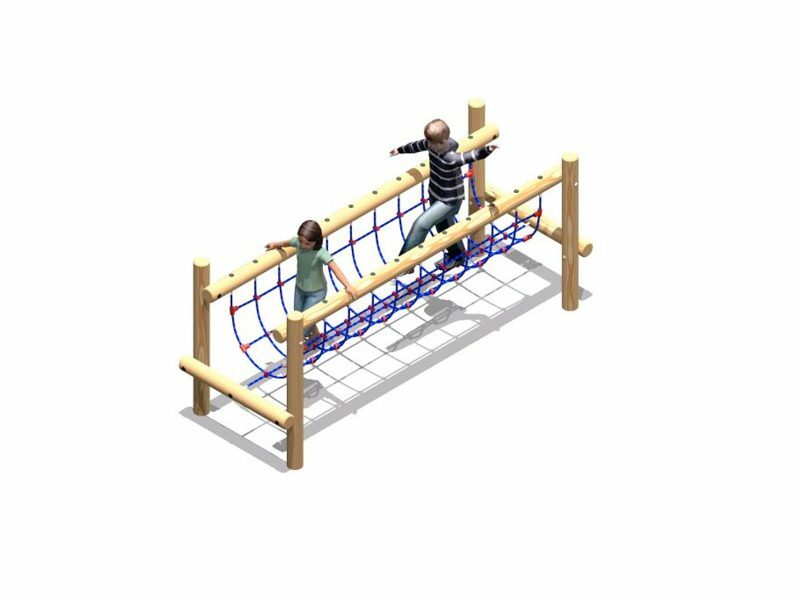 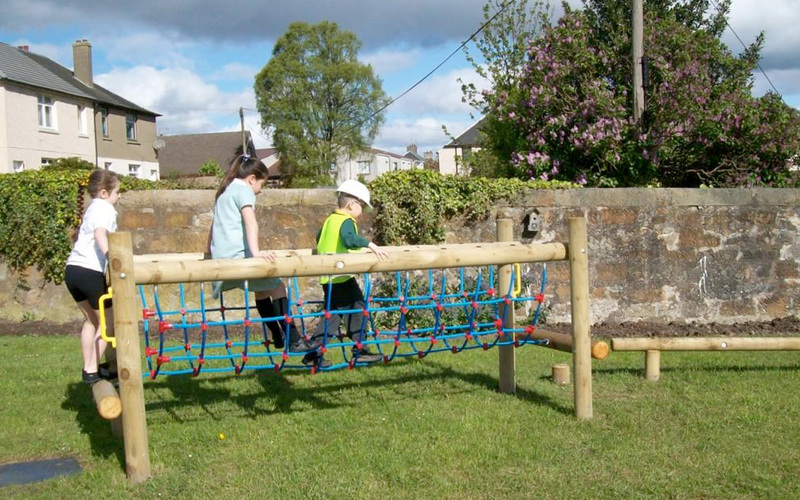 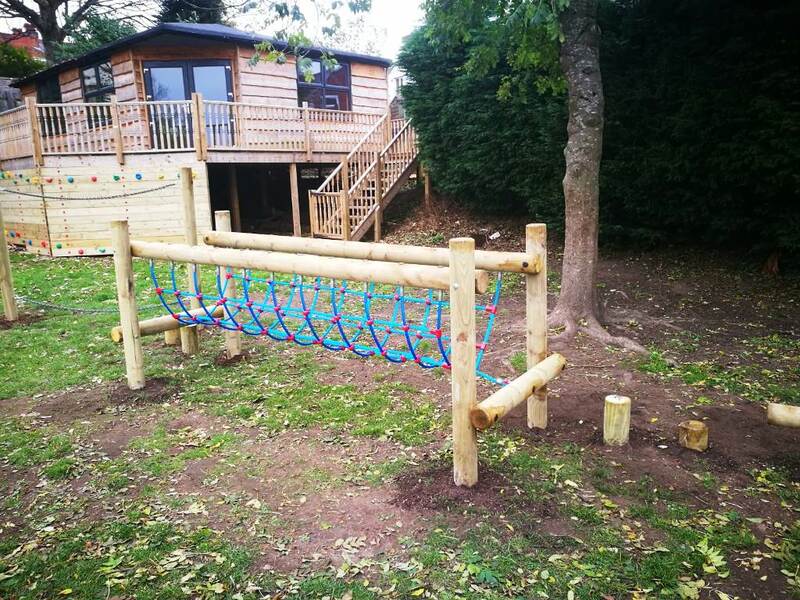 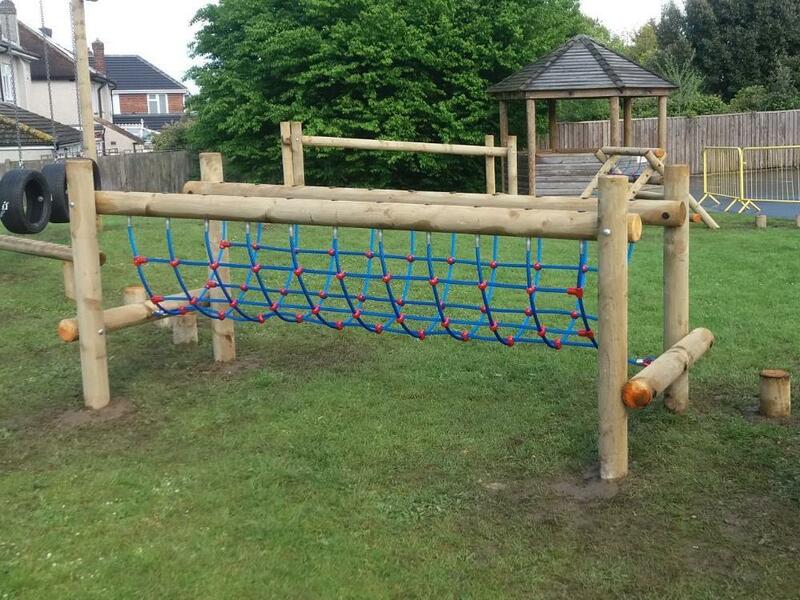 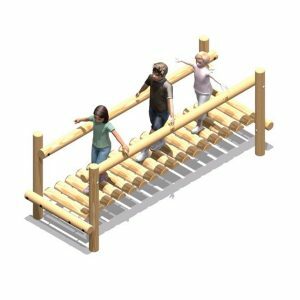 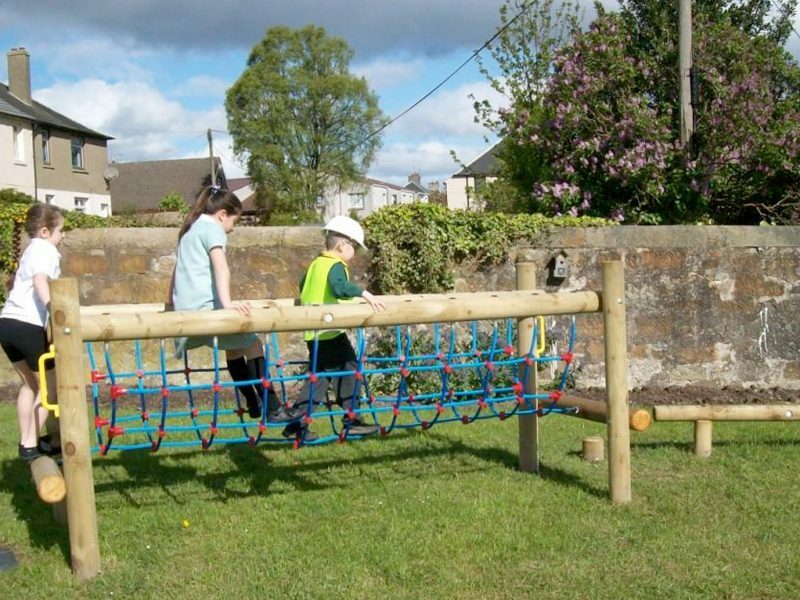 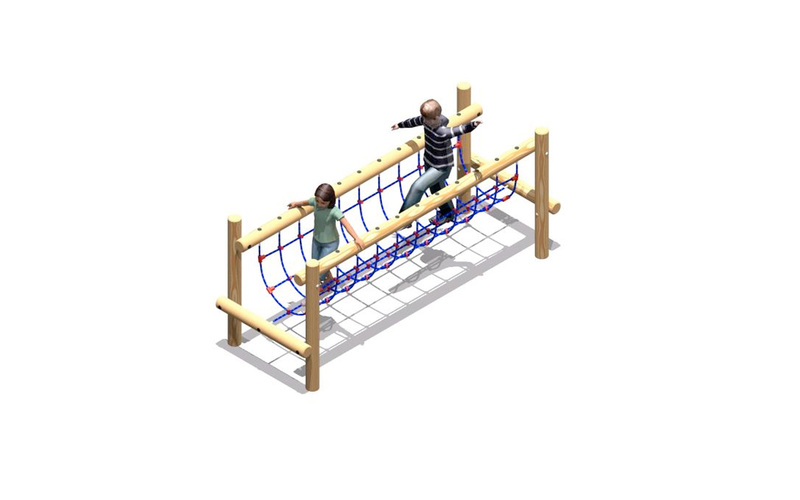 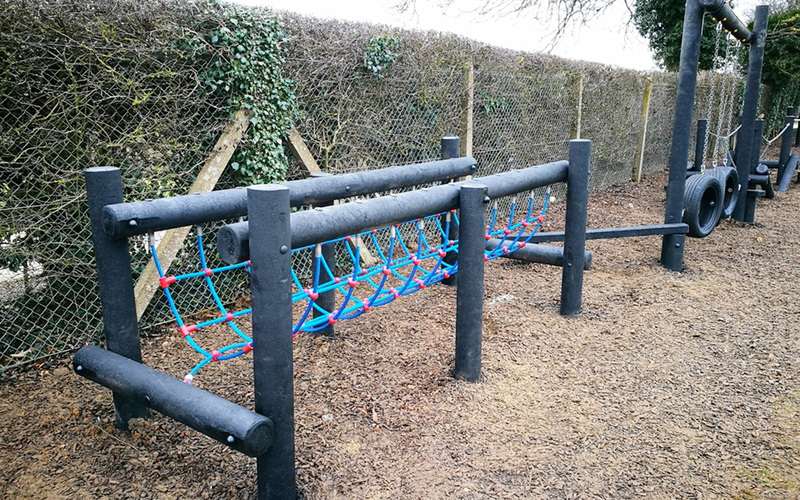 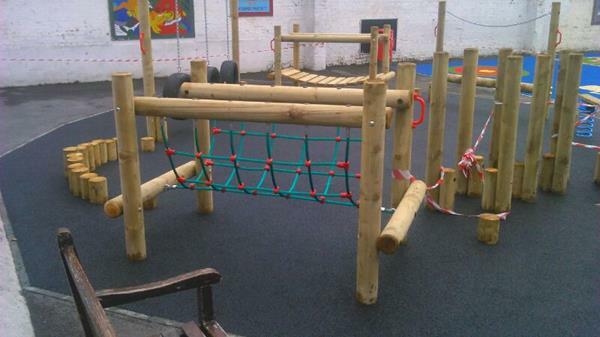 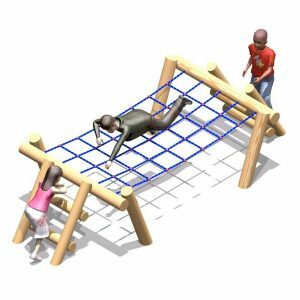 The Net Bridge is designed to be strong enough to be used by several people at once, making it a brilliant inclusion within any adventure trail. 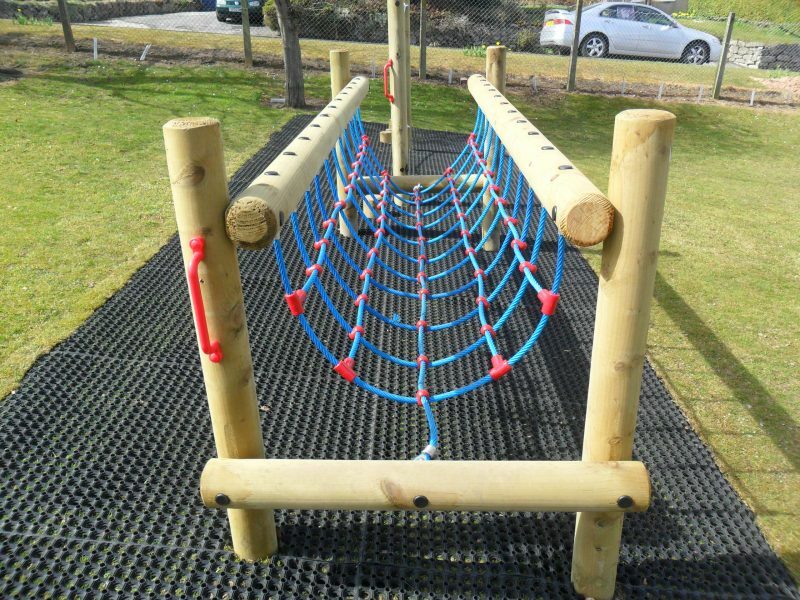 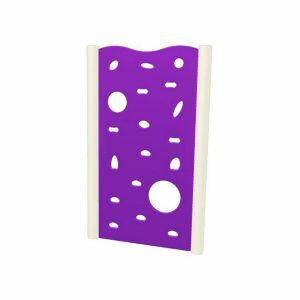 The net that is used for the Net Bridge is manufactured using steel reinforced rope – this makes the net stronger, increases durability and is vandal resistant.